Madison Week In Music + Ticket Giveaways (6.1.11-6.7.11): Girl In A Coma and David Bazan | True Endeavors Presents: music, tours, tickets, mp3 downloads, concert pictures, videos, Madison WI. Happy Memorial Day, Madison! We hope you’re all able to spend the day relaxing and enjoying the luxury of the long weekend. While you’re at it, why not treat yourself to some entertainment for the coming days? 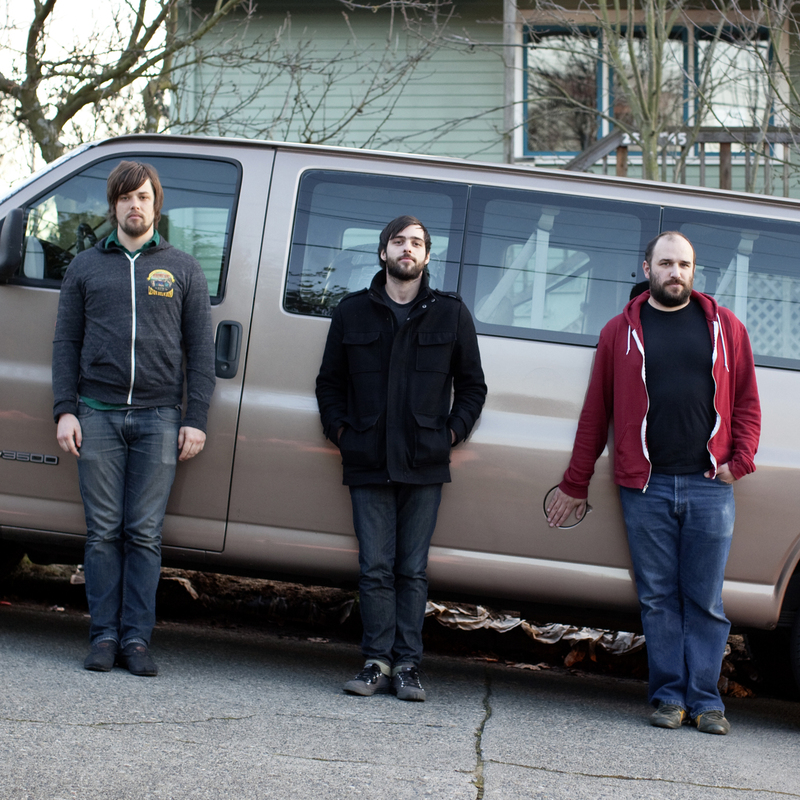 Texas-based punk rockers Girl In A Coma and indie god David Bazan (pictured) will both be in town this week, and we’ve got your tickets right here. Read on to get all the deets and find out how you could land a spot on the guest list! Winners will be chosen and notified tomorrow, May 31 after 6pm.